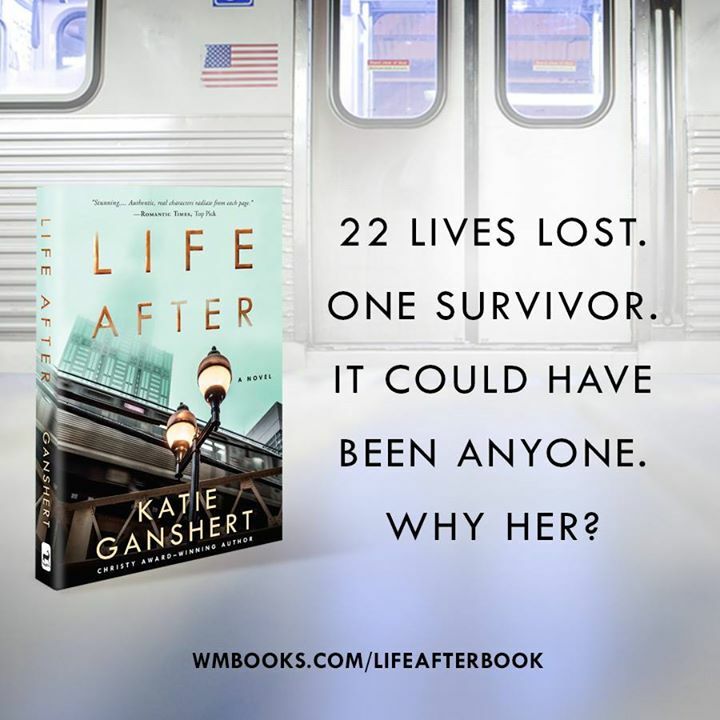 Sure to resonate with readers, Life After is a poignant and powerful tale! With its ripped-from-the-headlines plot, this compelling story kept me engrossed as I read and beckoned each time I set the book aside. 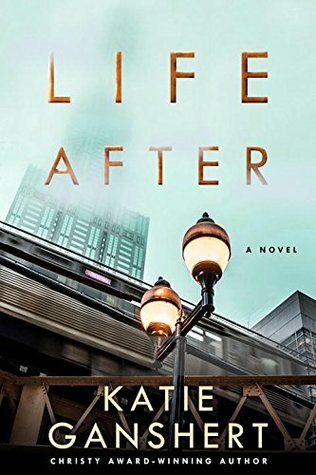 Katie Ganshert deftly brings her characters to life, and my heart ached for Autumn and the Elliotts. Their struggles and emotions were real and raw, and I loved the beauty and complexity of their journey! 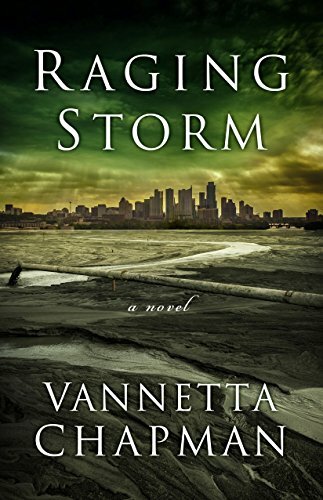 Life in Abney, Texas, is predictable and safe—until the night a massive solar flare wipes out all modern technology. Max Berkman and Shelby were once sweethearts, but he lost his chance at claiming her love years ago. When the abrupt loss of power ushers him into a leadership role, he rises to the occasion. But his highest priority—to keep Shelby and her son safe—could prove to be the biggest challenge of all. 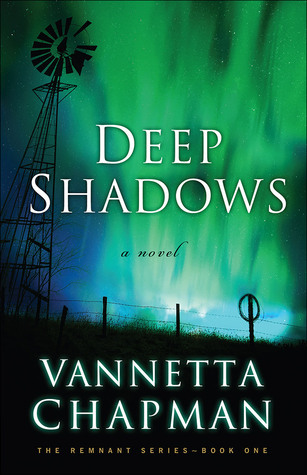 With its plausible plot and superb characterization, Deep Shadows grabbed me and didn’t let go! 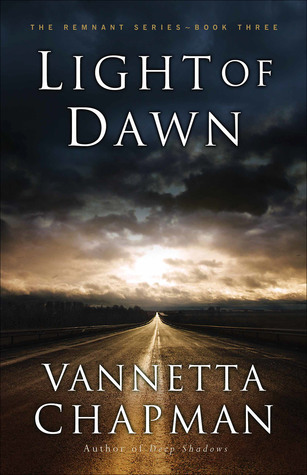 Vannetta Chapman has penned a riveting tale that will open your eyes and cause you to view the world around you very differently. 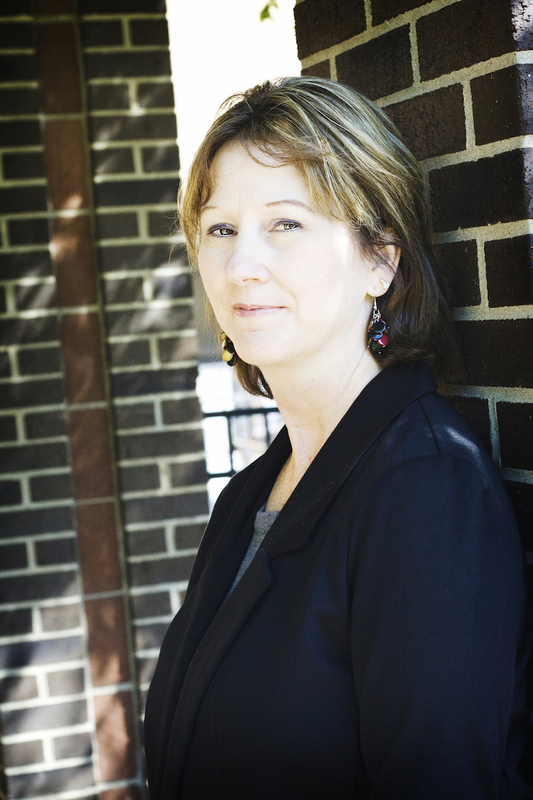 The characters and setting are vividly drawn, and I felt right at home in Abney, TX. Deep Shadows is an extraordinary, thought-provoking story that left me begging for the next book in the Remnant series!